The One Man Can (OMC) Campaign encourages men to become actively involved in advocating for gender equality, preventing gender-based violence (GBV), and responding to HIV and AIDS. 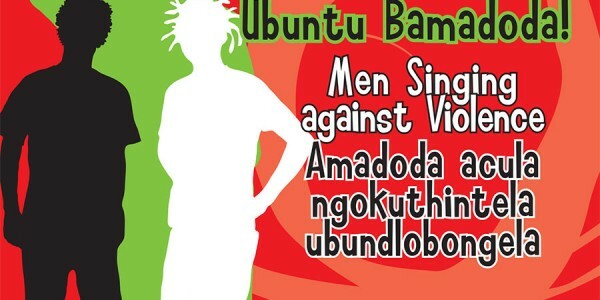 Sonke supports men in achieving this by helping them change their belief on gender norms, taking an active stand against domestic and sexual violence, and sustaining these changes in their personal lives – all of which contribute to reducing the rapid spread of HIV. In-depth OMC workshops for community leaders on GBV. Training of Community Action Team (CAT) members to use their new-found knowledge from the workshops to educate their communities. Using taxis, through branding/stickers and thought-provoking messages in a language that is appealing, relatable and educational. Rallying mass public events on key dates like Women’s Month, Youth Day, and 16 Days of Activism on Gender Violence to educate communities on GBV and HIV. Organisation of seminars on GBV and disabilities. The campaign also seeks to provide training and technical assistance to partner organisations to strengthen their capacity to engage men and boys in the prevention of GBV and HIV at community level. Improved awareness and knowledge among community members – particularly men – on the impact of GBV and their increased commitment and skills to address it. 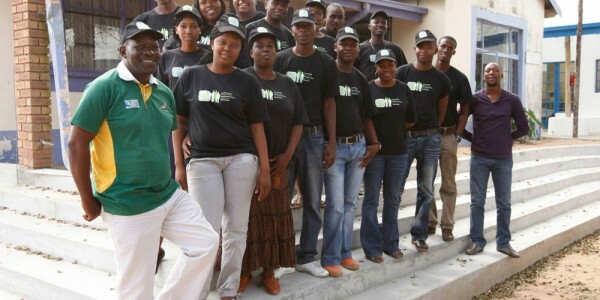 Increased capacity of Sonke partner organisations to implement the OMC Campaign independently in their communities and to fully integrate OMC activities into their existing and future programme activities. Strengthened capacity and commitment amongst partner organisations and key community stakeholders (traditional leaders, local government authorities, teachers, medical staff, media) to understand and address the relationship between gender norms and roles, negative masculinities and GBV and HIV & AIDS. Positive changes in social norms, attitudes and behaviour related to GBV and gender equality, leading to a reduction in violence in the project sites. Launched in Johannesburg and Cape Town on 25 November 2006 to mark the beginning of the annual 16 Days of Activism for No Violence Against Women and Children campaign, and in Geneva at the United Nations Commission on Human Rights (UNCHR) headquarters a few days later. 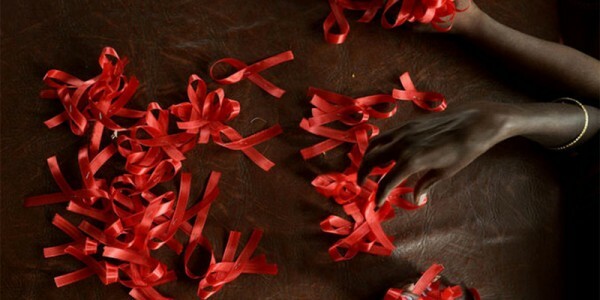 HIV treatment: Where are the men?